Four x US$250 Saucony gift cards, so you can be head to toe in Saucony gear! 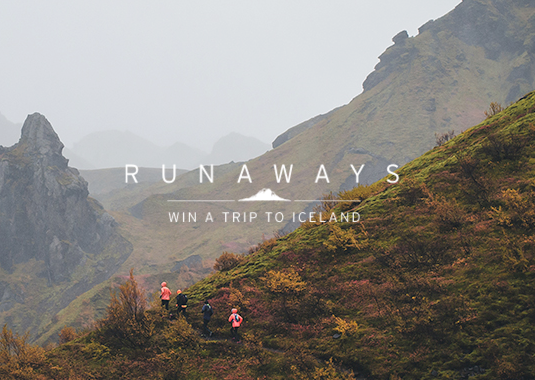 Enter daily for your chance to get your running shoes on and win this dreamy Nordic getaway. How would this be for a great New Year present?! Good luck! No purchase necessary. Free entry. Open to residents of United States and the District of Columbia only. Contest is run by, and prizes are provided by Saucony Inc.